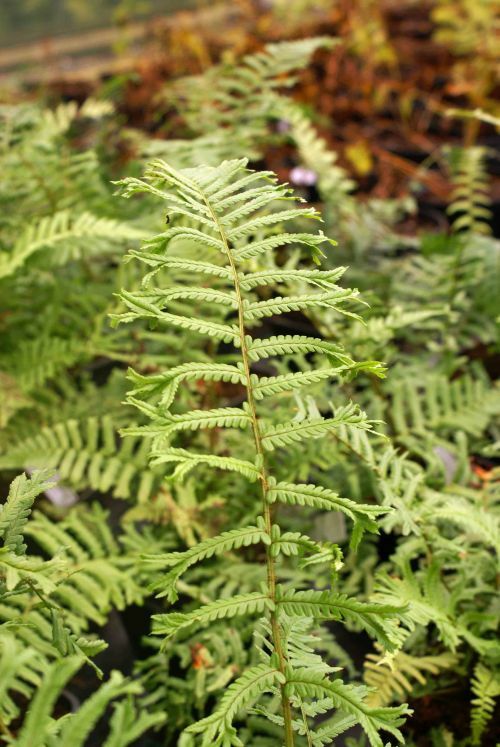 A collection of 7 different Dryopteris ferns. There will be a mixture of species and varieties. All those chosen are noted for their ease of growth and stature, all will be labelled.